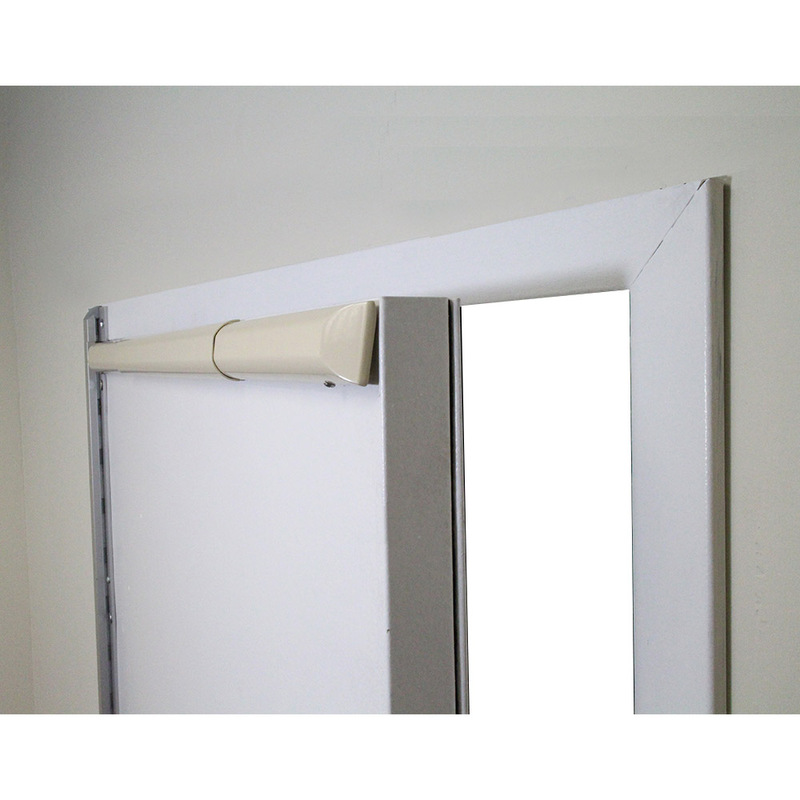 Nationally recognized as the leading product of its class, the DAISY ligature warning sensor system provides an aesthetically pleasing curved design resembling chair rail molding, and is used in conjunction with a smooth full length anti ligature continuous hinge. These combine the system elements and support the concept that visible door hardware should add to a serene environment, and not appear intimidating. While there is no replacement for continuous observation, the DAISY Life Safety Alarm is a powerful tool in attempted suicide prevention and in immediately aiding nursing staff. Securitech’s Behavioral Healthcare Line was created in 2007 through a joint effort between Securitech, industry professionals, and the New York State Office of Mental Health. 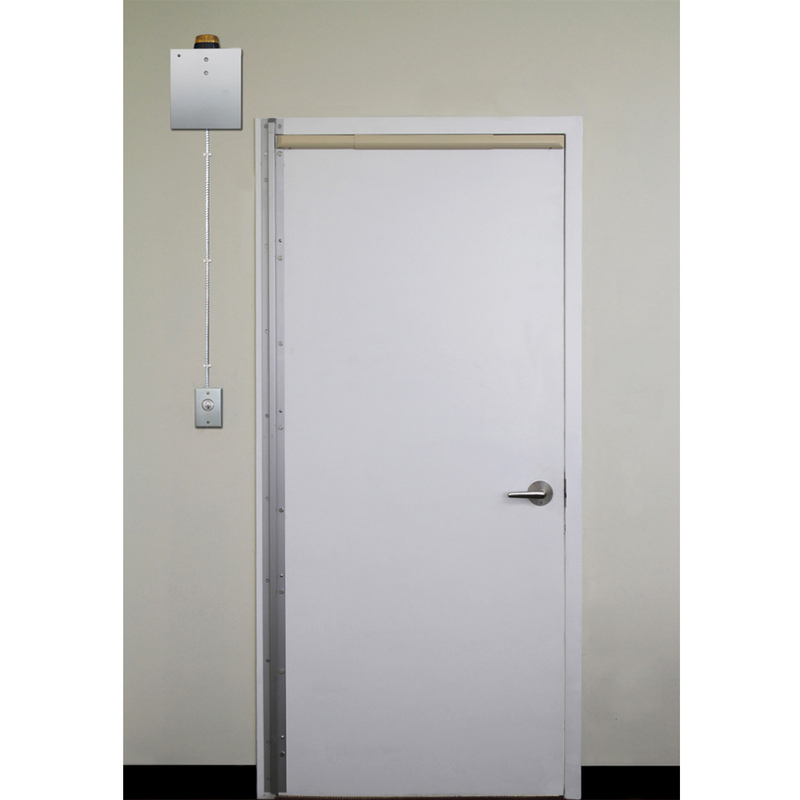 The industry was in desperate need of an ADA compliant ligature warning sensor system. Securitech’s Ligature Resistant hardware was reviewed by the VA National Center for Patient Safety Department and was quickly included in the VA’s Mental Health Environment of Care Checklist. Securitech’s Ligature Resistant Hardware has also been included in the National Association of Psychiatric Health System’s Design Guide for the Built Environment of Behavioral Health Facilities. Thousands of ligature warning sensor system devices have been installed in VA Medical Centers, State Psychiatric Hospitals, and Private facilities across the country. Throughout the years, Securitech has met all the needs to secure behavioral health wards through a variety of functions and unique solutions. These offerings are laid out in this brochure, but this is only the start.